This is going to be a review of the Wet n wild colour icon palette in ‘greed’. Now if you’re aware of the makeup industry you should defiantly know this! 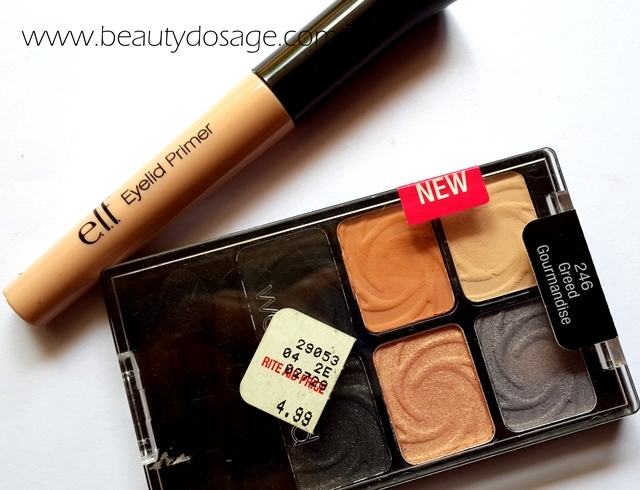 These came out as the most pigmented eye shadows in the drugstore and were comparable to Mac. This has been the palette I have been reaching towards a lot this past couple of months. Read on to know why. What does wet n wild say about this palette? All Palettes provide all-day color that is crease resistant. Comes with 3 matte & 3 highly-pigmented effect shades that are sure to please the makeup minimalist and enthusiast alike. I kind of already knew what I was expecting as I read tons of amazing reviews on blogs before hand and 99% of them loved it and raved about the great pigmentation of this shades. 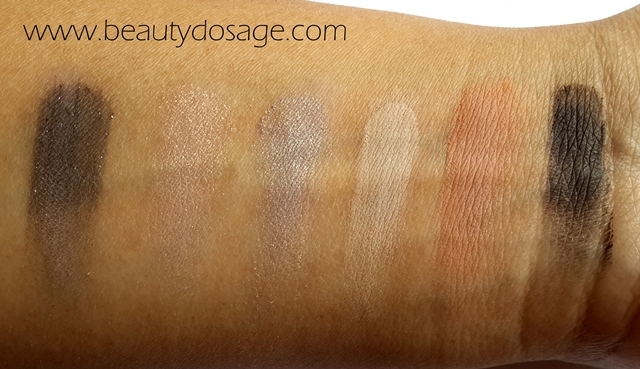 And yes the pigmentation is mind-blowing! I feel like they a little better than stila eye shadows which are crazy comparing their price points. However there is one thing I have found not so good which is that the shimmery shades are a lot powdery and don’t show up much on the lids as opposed to the matte shades! I LOVE the matte black on this. I have a thing for pigmented matte black eye shadows so this is great. Packaging is great and good quality. 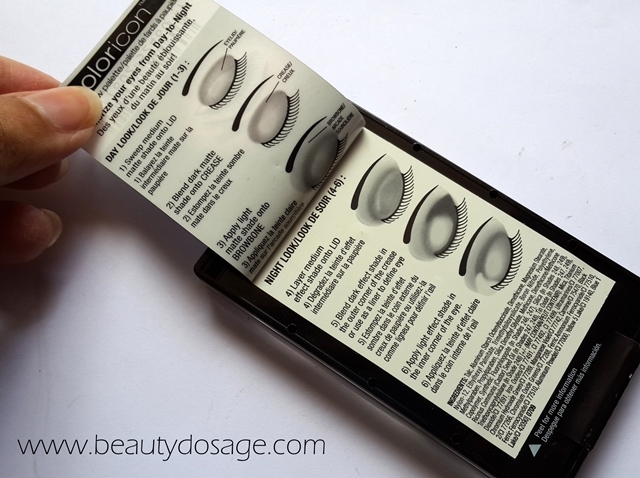 The lid snaps perfectly and there is a mini instruction booklet at the back of the palette which I kind of never knew until I was writing this review but that’s always good to have. This palette comes with two brushes one which is a sponge applicator and other is a brush which I believe is to blend. The palette ‘Greed’ is a perfect neutral palette for blacks and greys. There is another palette with browns too if that’s your type. On the left side all the shades are matte and on the right they are all shimmery. You get two brow bone shades which you can use depending on your skin colour and lovely lid shades, the shimmery one can e used to highlight your inner corners and of course the matte black which can do so much. What’s great about this palette? For as low as $4.99 who wouldn’t want to try these? Extremely pigmented matte shades are so great to have and in my opinion a good quality matte black is a must have! There are tons of palettes like this and also ones with 8 shades and single shadows too. Wet n wild has definitely had success with the colour icon eye shadows and you should try these too if you haven’t!